Why culture matters in any organization and how it is playing out in the federal government right now. Culture is a word that describes how things really work in a business, a government agency, or in almost any organization. It drives performance and behavior, for good or bad, in very different ways even for organizations that seem the same from the outside. I learned this very slowly from organizations I participated in over 50 years, including AMS, the company I ran for 27 years, the IRS, which I ran for 5 years, at The Carlyle Group, where I have been for 15 years, and on boards of directors of small and large companies on which I have served. Charles Rossotti is currently an advisor to The Carlyle Group where he works on evaluating investments and advising managements of portfolio companies, primarily in the fields of information technology and business services. He serves on the boards of three Carlyle companies: Booz Allen and Hamilton; Coalfire Systems; and Novetta Corporation. He previously served on the boards of ECI Software; Quorum Management Solutions; Primatics Financial. Compusearch Software, and the Wall Street Institute, all successfully exited from 2010 to 2016, and Apollo Global, partially exited in 2012. In addition, he recently retired as non-executive chairman of the board of AES Corporation, a publicly owned global electric power company. He served on the board of Bank of America Corporation where he was chair of the audit committee until retiring in 2013 and on the board of Merrill Lynch before its merger with Bank of America. On November 6, 2002, Rossotti completed a five-year term as Commissioner of the Internal Revenue Service. In 1970 Rossotti co-founded American Management Systems, an IT services and software company, and until 1997 served at various times as President, CEO and Chairman. 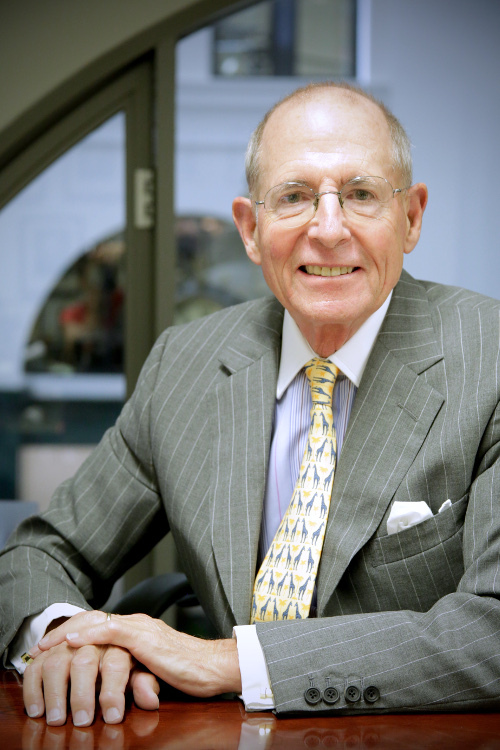 In addition to his business activities, Mr. Rossotti serves on the boards of Capital Partners for Education and the Comptroller General’s Advisory Committee of the Government Accountability Office (GAO) In 2005, he served as a member of President Bush’s advisory panel on reform of the income tax. Rossotti is the author of Many Unhappy Returns, a book about his experience turning around the IRS, published by Harvard Business School Press in March 2005.